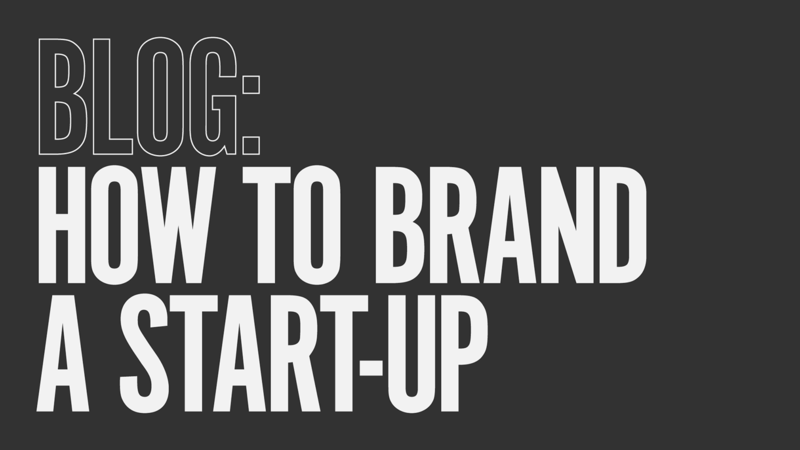 Your brand identity is one of the most important things to get right when you first start your business. It’s not just what you look like, its how your perceived by your audience. It starts with communicating the right message and making sure all of your touch points are in line with this vision. One of the most important of these is your website, your business will need an online presence and it needs to be as engaging as possible to compete with everybody else. We are Deuce Studio and that’s our mantra, everything we do follows this rule, including web design and branding for start-ups. We are a full service design agency who bring brands to life across a wide variety of disciplines. The following article is a few top tips that you should be thinking about when starting your journey on creating a brand identity and website for your new business. A simple idea communicated effectively is the easiest way to get your message out there. In this day and age no body has time, everybody wants everything as quick as possible. You need to tell them what you stand for, what you do and how you do it, in the most engaging but easy to understand way possible. 2. Push your brands message. In every piece of communication; whether it’s your website or an advertisement, you need to be true to your vision and communicate your brands message effectively and consistently. Every consumer touch point is an opportunity to further your brand in a new way, adhering to your brand identity every time. 3. Stand out from the crowd. As a new business you need to understand what your selling and what makes you different to your competition, and your brand identity can further this too. You have to make an impression and then you will be remembered, otherwise you’ll get left behind with all the other lookalikes. Your consumer shouldn’t need to think to use your site, it should be second nature, as if they have been on it before. The best design shouldn’t feel designed at all, the way it works blends into the background. This helps increase user engagement with your website and brand. It should be simple, clean and easy to read. 5. Make it mobile ready. Smart phones are a big part of everything we do, so it’s crucial that your website should be optimized for mobile and work across all devices. The best kinds of websites now fit any screen, they are responsive. They adapt to the user and the device their using whether its mobile, laptop or desktop. The user experience should be the best it can be. Waiting for things is the worst. We all agree that technology has made us more impatient. If your website takes longer than 5 seconds to load your bounce rate is increased drastically resulting in the user going elsewhere. You need to optimize your website for the fastest experience possible. Building a strong brand identity and online presence is important for any company and especially for a start-up, it helps to differentiate yourself from the competition and build consumer loyalty. You need to make the right impression the first time and if you combine all the top tips above you will have a better chance of succeeding.